Here’s some fantastic news! If you’re still considering purchasing a new home in South Fort Myers, September is the perfect month to do just that. 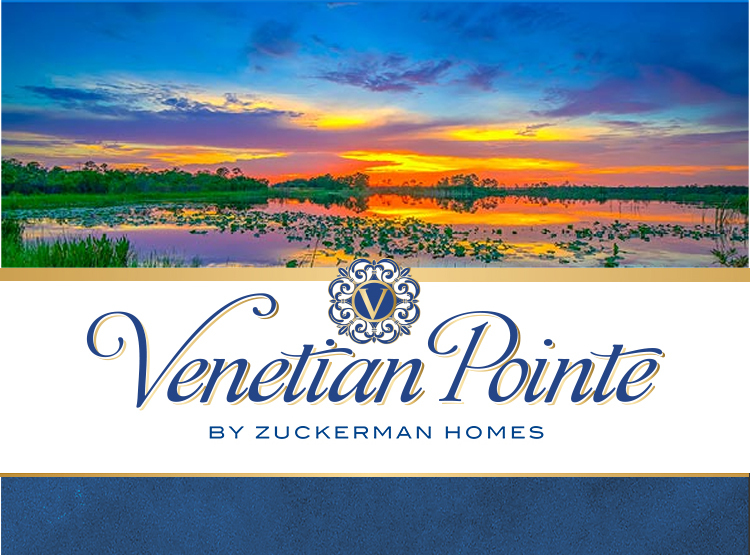 That’s because the phrase “A September to Remember” is taking on a bigger and bolder meaning at Zuckerman Homes’ Venetian Pointe community of custom estate villas. 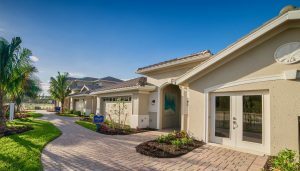 All this month, Venetian Pointe is home to the “Spectacular September Sales Event,” and simply shouldn’t be missed. The Spectacular September Sales Event is for all homes sold in September, whether it be a beautiful inventory home or a customized to-be-built home. 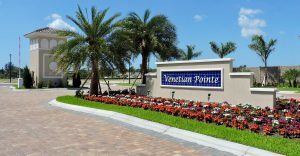 So, those looking to purchase an exciting new home are encouraged to stop by and discover why September is the best month to buy at Venetian Pointe. As many as five inventory homes will be ready very soon. The homes represent a mix of the community’s floor plans, as well as an array of beautiful elevations. There’s also a variety of views. So hurry to Venetian Pointe’s Spectacular September Sales Event and discover for yourself what’s so spectacular. But, come prior to October 1st, or it’ll be too late.